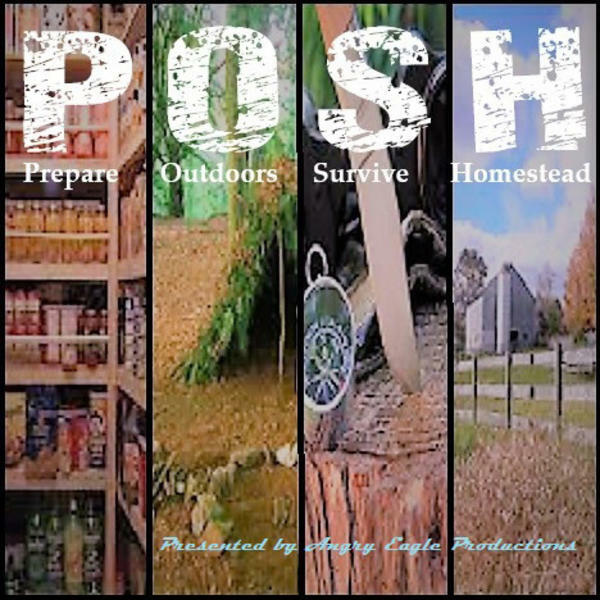 Join DJ Cooper host of Surviving Dystopia in discussing springtime *relevent this year just like last year* and all the ways you can use spring to update, upgrade or inventory your prepping. With a few of her signature tangents in the middle. Another recorded podcast from the driver's seat we hear the musings to make you think. Coming soon DJ Cooper goes live with her first guest, a must catch podcast packed with surprises... Stay tuned to Surviving Dystopia and DJ Cooper for more updates on this.